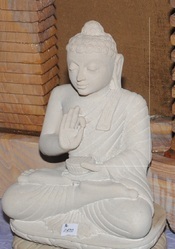 Leading Manufacturer and Exporter of Stone Sculpture such as Antique Sculpture and Marble Sculpture from Jaipur. We are the leading supplier of Stone Ball made available to our clients at competitive prices. Enriched with several years of knowledge and experience, we are offering Marble Sculpture. 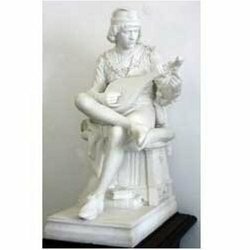 The Marble Sculptures that we offer are crafted from the marbles that are quality tested. These Marble Sculptures are used as a decoration item to add beauty to the interiors of the house.